Shadow (mainly black) and Shauny (mainly white) are brothers. 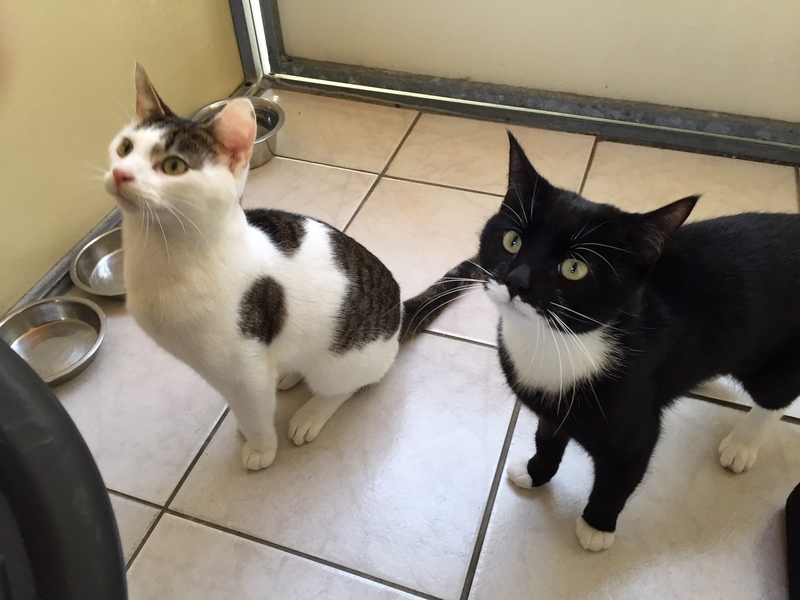 They came into us when their owner passed away and as they are close, we want to find them a home together. Both are friendly and love their cuddles, Shadow is the braver of the two but Shauny is never far behind! 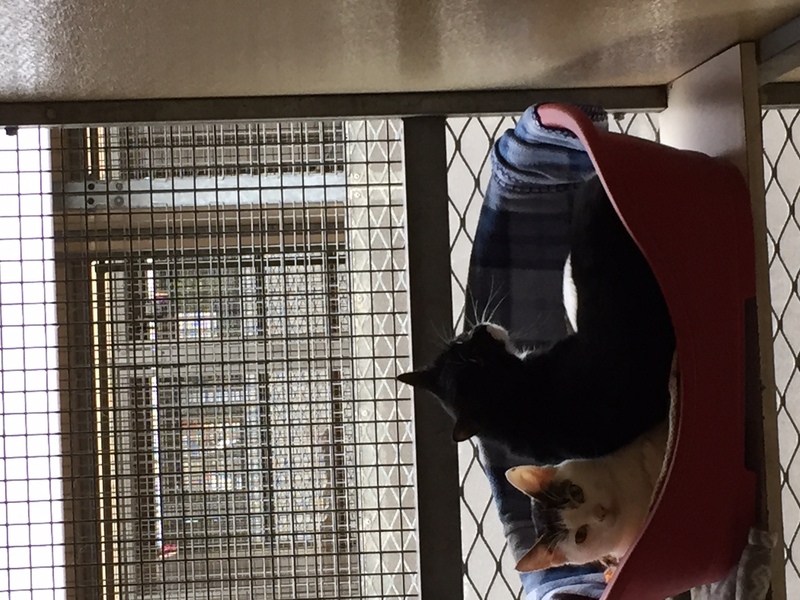 To enquire about these sweet boys, please complete the form, they have been neutered, vet checked, vaccinated and had flea and worm treatments.